We are Celebrating another closing! This time we helped the Buyer & the Seller. 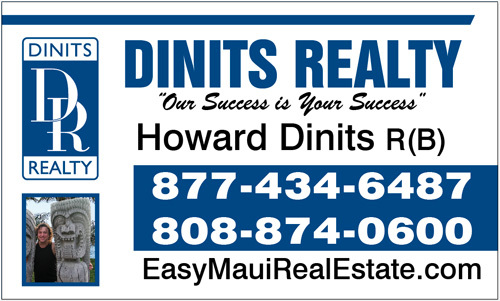 Who do you know that is looking to Buy or Sell Real Estate in Hawaii? I want to be their Agent! Click here to let us know about them. Southpointe Surprise is unit 17-106 offering single level living, a remodeled interior, and an unexpected ocean view from the living area and bedrooms. Built in 1992, this two bedroom one bath condominium for sale in Maui has a 650 square foot interior that was remodeled in 2016. This Home is also desirable because the two assigned parking spaces are side by side for easy access to both spots unlike most of the tandem parking at Southpointe at Waiakoa. Southpointe Surprise is a ground floor unit with yard and great location making this apartment hard to resist. Enjoy cool ceramic tile floors throughout except in the bedrooms where you find cozy carpet. Kitchen has beautiful granite counter tops, glass top stove and microwave range hood that looks great and is easy to maintain. Updated bathroom has granite topped vanity and new tub. Monthly maintenance fee is $302.63 and includes water, garbage, sewer, pest control and common area upkeep and insurance. Assigned Parking spaces are #274 and #275 are close to apartment People love to live and rent here so, it is perfect for investors or first time home buyers. Southpointe doesn’t allow vacation rentals or rentals less than 6 months giving it a neighborhood atmosphere. It is pet friendly permitting 2 pets with no size restrictions. Southpointe amenities include a community barbecue, picnic area, a party room and a playground for residents. Currently taxes are $1,181 a year. 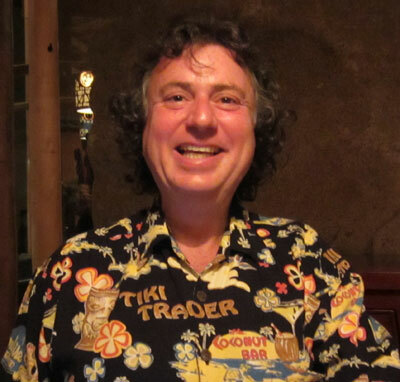 « Wailuku First Friday November 1st, 2013, 6-9 p.m.